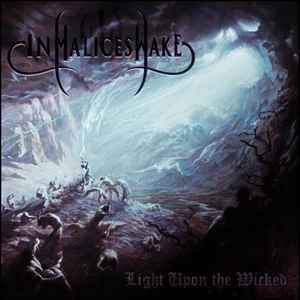 Australian thrashers In Malice’s Wake will release their new full-length album, Light Upon the Wicked, later this year by Punishment 18 Records. The tracklisting for the album has been released and it’s 40 minutes of pure fast Australian thrash metal. Furthermore, the cover was created by artist Nick Keller well known for his work for Dawn Of Azazel, The Black Dahlia Murder, Bulletbelt. Engineered by the revered Chris Themelco (Monolith studios), Light Upon the Wicked retains an organic sound while roaring like apocalyptic thunder. New !! Sealed FOR ANY DOUBT QUESTIONS AND OFFERS CONTACT 2015punishment@gmail.com. Thank you! !